Alison Weir is one of Britain’s top-selling historians. 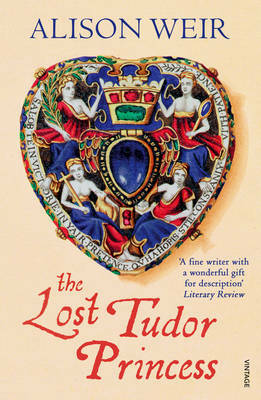 She is the author of numerous works of history and historical fiction, specialising in the medieval and Tudor periods. Her bestselling history books include The Six Wives of Henry VIII, Eleanor of Aquitaine, Elizabeth of York and, most recently, The Lost Tudor Princess. 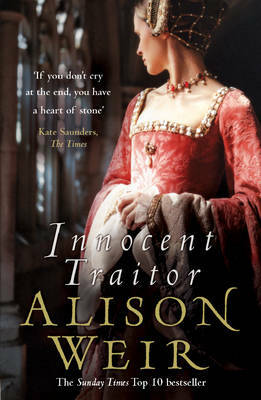 Her novels include Innocent Traitor, Katherine of Aragon: The True Queen and Anne Boleyn: A King’s Obsession. She is an Honorary Life Patron of Historic Royal Palaces. She is married with two adult children and lives and works in Surrey.